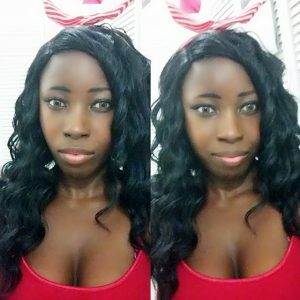 Hey guys, I thought it was only right that I make a post to wrap up the year even though I have been MIA since August. This year has been hectic but also eye-opening for me. I really was able to grow as a person. Even though it wasn’t too eventful, I thought that it’d be nice to throw together some highlights or things that I did for the year. So if you want to read more, just click the jump, below! Now I love February because it’s my birth month. I ended up baking a cake with some friends and my mom made some cupcakes for me. It’s also one of my really close friend’s birth month as well. And we had sort of a beach lime, the turned into me going clubbing in St. Lawrence Gap for the first time. I don’t know why it took me so long to go, but any time that I wanted to, something always came up. This month was big for me in terms of blogging. I had found that I more or less had hit a wall in terms of the content that I wanted to share with everyone. After mulling it over, I decided to expand the scope of my blog. Before it was just a beauty and lifestyle blog. Now it encompasses not only that but also my other interests. 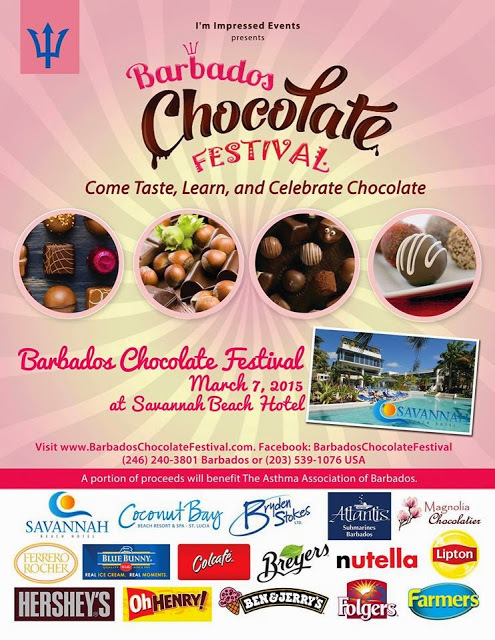 Later in the month, I also attended the first ever, Barbados Chocolate Festival. It’s pretty much a chocolate convention with exhibits, merchants and demonstrations by popular chocolatiers. I decided to cut the negativity out of my life around this time. I really wanted to focus on being more content with everything in my life. And by having negative people around me, it was stopping me from accomplishing my goals. But most importantly I just wasn’t happy, and to me, my happiness should always come first. I also did a photoshoot. I really want to do more this year honestly. So far the trend has almost been like, a photoshoot a year. For the longest time, I’ve always debated whether to get a Facebook page. It was something that always loomed over my head. It’s at that point where I was like, stop overthinking it and just do it! 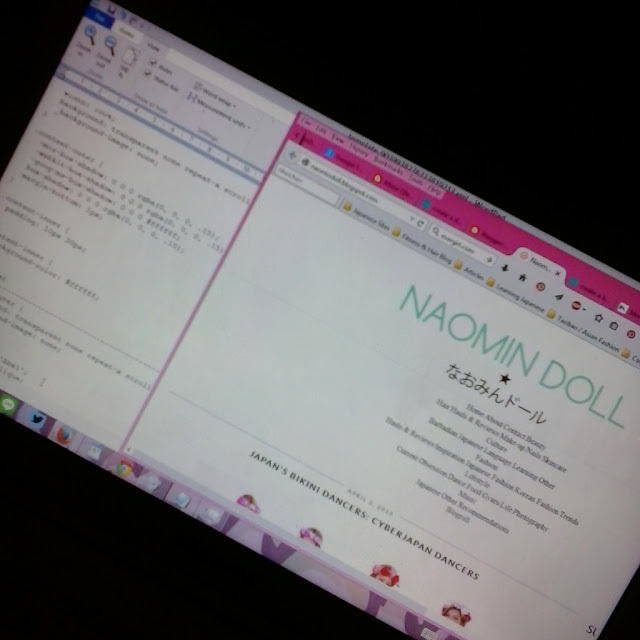 And hence Naomin Doll was born. To coincide with this, I changed the name of blog and other social media accounts to suit. I also revamped my blog layout to something more subtle but charming? 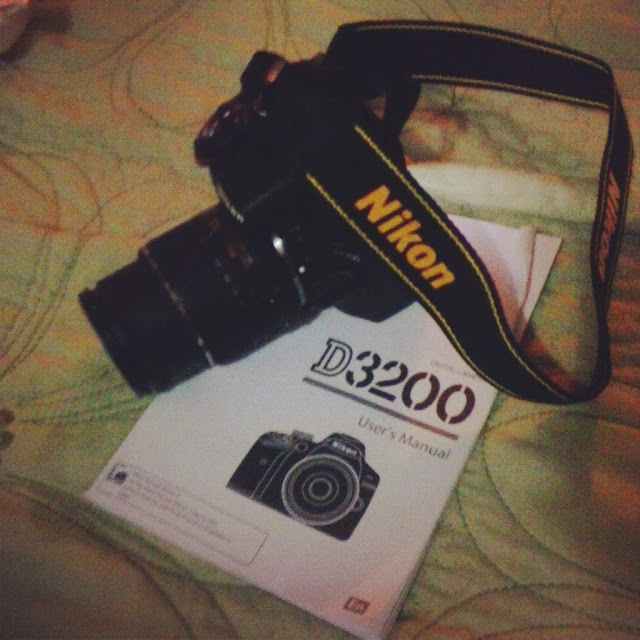 In this month, I also got my first professional camera, a Nikon D3200. I really wasn’t expecting it when my dad showed up at my door with the box in hand. Apparently it was a late birthday gift, and I just couldn’t be happier with it. I really do appreciate it and hope to be able to use it more in the coming year. During the summer, I wanted to treat myself more and decided to get a new cell phone. In terms of taking pictures, having apps, my old as France, Alcatel phone was so not cutting it. 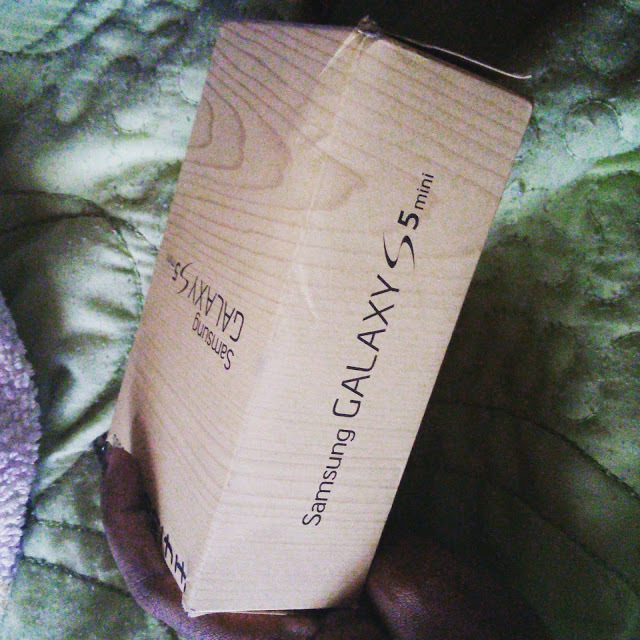 So I got myself a new Samsung Galaxy S5 Mini. And I just love her to death. 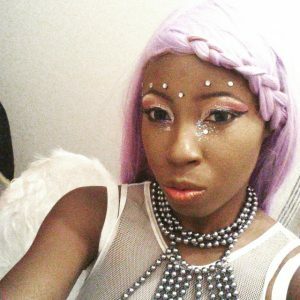 I attended my first local cosplay picnic. And it was, something, definitely not what I expected at all. The next day, I attended my first natural hair related event for the year which was ‘Curls Night Out’, which was a small natural hair event that featured women in the community both sellers and business women. 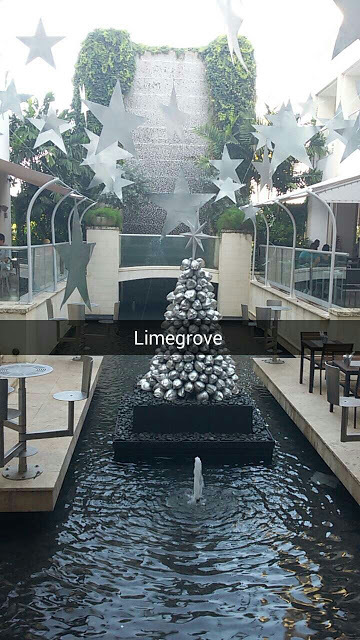 It was a small event but I definitely enjoyed myself. 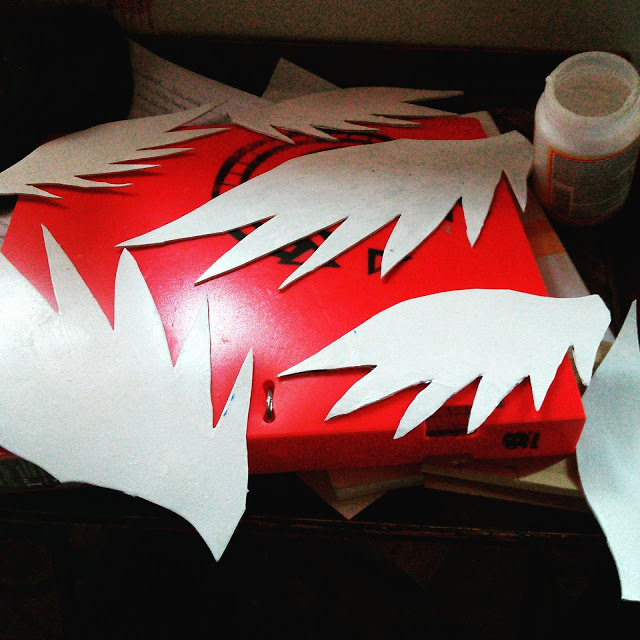 By this time, I was working on my cosplay for the local convention, AnimeKon. I first started with the accessories and it was my first time working with craft foam. And lemme tell you, it’s not easy if you don’t really know what you’re doing July Continued to slave away on cosplay, went out clubbing, pretty uneventful. 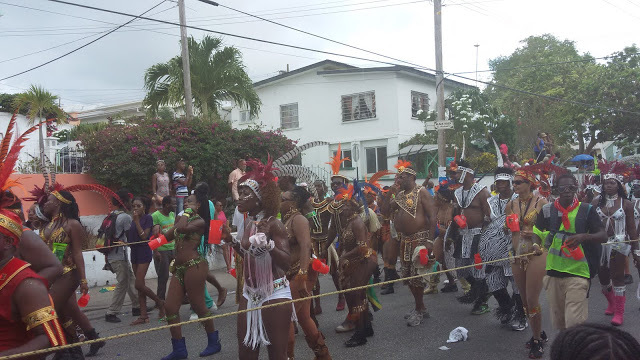 The first Monday in August was Kadooment Day and as per custom, I tried my best to photograph the event. I don’t particularly enjoy to be honest. But every year, on this day, I find myself on Spring Garden Highway taking pictures of the men and women in their colourful costumes. I tried my hand at making a wig which looked amazing. I’m slowly but surely building my own collection wigs and I’m not ashamed of it. 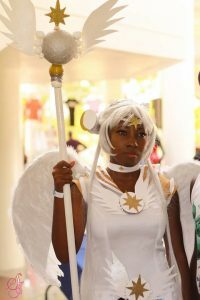 Around the end of the month, I attended AnimeKon for the 6th year in a row. And my cosplay slayed, I was so pleased with the overall outcome of my hard work, sweat and tears. Even though I didn’t go for the ‘popular’ work like others, people still appreciated and complimented me on my work. I started the first semester of my third year at university and boy has it been hectic. 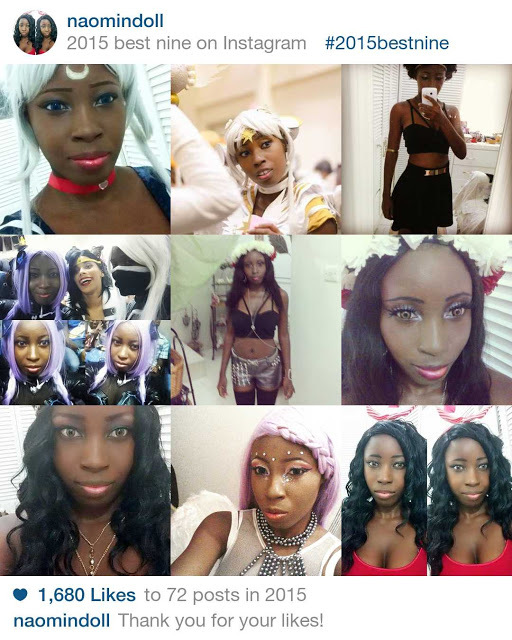 In October, I became a model for the Black Girls Are Kawaii Facebook page. I was legitimately shocked because I didn’t think that I would get the position. 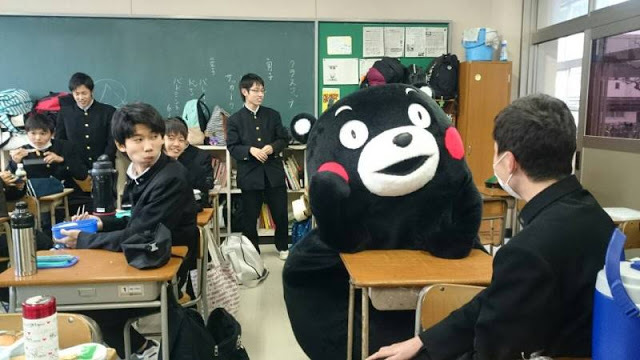 I really hope that by becoming a model, I would be able to show that kawaii comes in all shapes, colours and regions. The other models are all wonderful girls, and so is Dolly, who is like a mama to us. You can check out mine and the other models’ pictures here. For Halloween, I went as an angel. Erika did a great job on my make-up and I was so content with my costume. It actually made me think that I should go as a warrior or maybe an alien for Halloween next year. 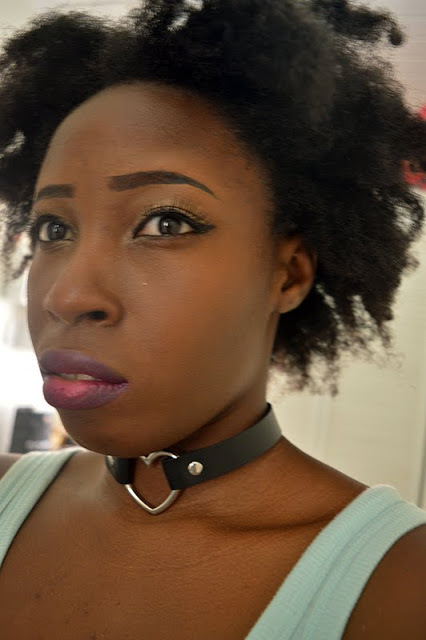 In November, I celebrated my two year natural hair anniversary. 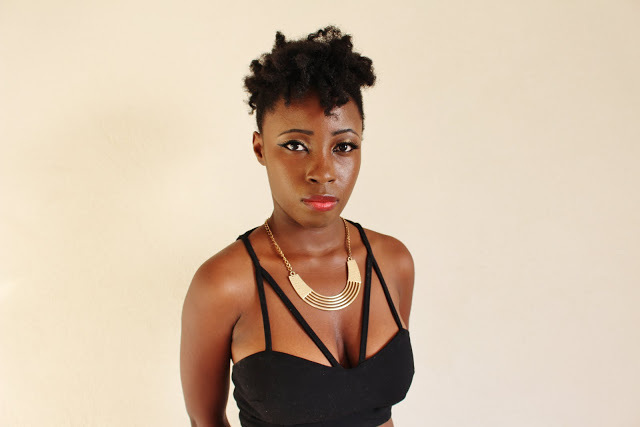 I can’t believe that it’s been two years since I last relaxed my hair. And one year since I big chopped. Right now my hair reaches me at about shoulder length. Which is honestly amazing growth for me, in all honesty. With the year winding down, I haven’t been doing much. More so I have planning and organizing what I want to accomplish, do and change in the year 2016. I really want to know what you are all planning to do in the year 2016. Finally, I didn’t think it would happen until January rolls around, but I actually hit 200+ likes on my Facebook page. Which is really amazing to be since I haven’t been updating it on account of finals and the holidays. I look forward to 2016 and to have an even better year than before!